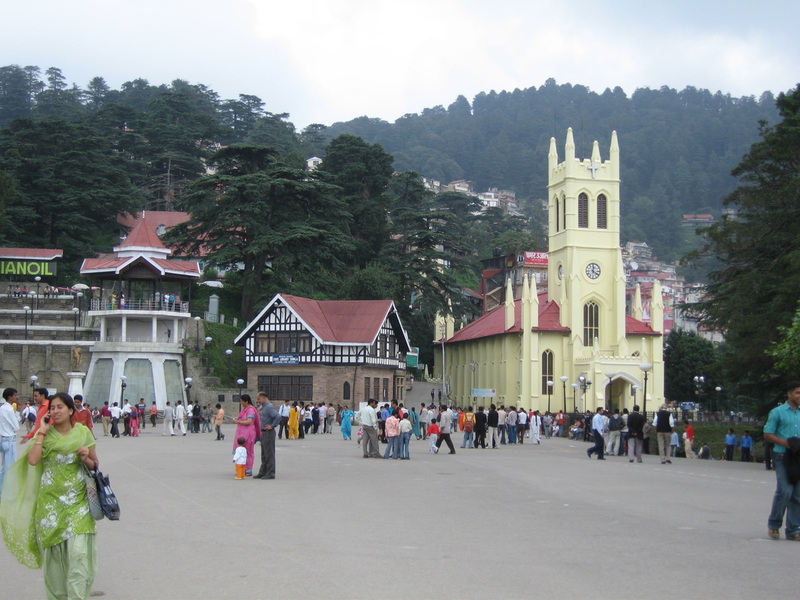 Upon arrival in Delhi, our representative will meet you and you will be transferred to Shimla. 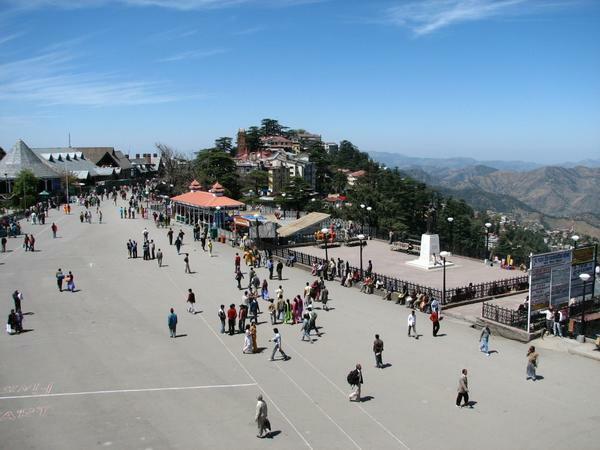 Check into the hotel as soon as you reach Shimla. Later in the evening one can go for a stroll in the local bazaar. Overnight stay will be in the hotel. Today after breakfast in the hotel you will be visiting the various places of tourist interests in Shimla such as Christ Church, St. Michael's Cathedral, Shimla State Museum, Summer Hill, Annandale, Institute of Advanced Studies, Sankat Mochan Temple and Jakhu temple, Sunset Point etc. In the evening return to the hotel, Dinner and overnight stay at hotel. 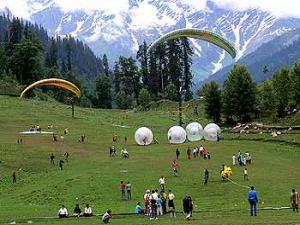 Today after breakfast, in the hotel you will be traveling by surface towards Manali. Upon arrival, check into the hotel, evening free for rest. Dinner & over night stay. Today Morning after breakfast set out for a city tour and pay visit to Hadimba Devi Temple, Manu Temple, Tibetan Monastery and Vashisht Village. Afternoon is at leisure. Enjoy your dinner in hotel and overnight at hotel. 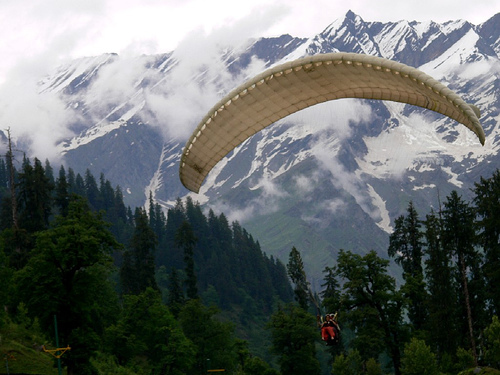 Today after early breakfast in the hotel set out for a full day Manali - Rohtang Pass-Manali excursion and also pay visit to Kothi Gorge, Gulaba, Marhi and Sollang Valley. 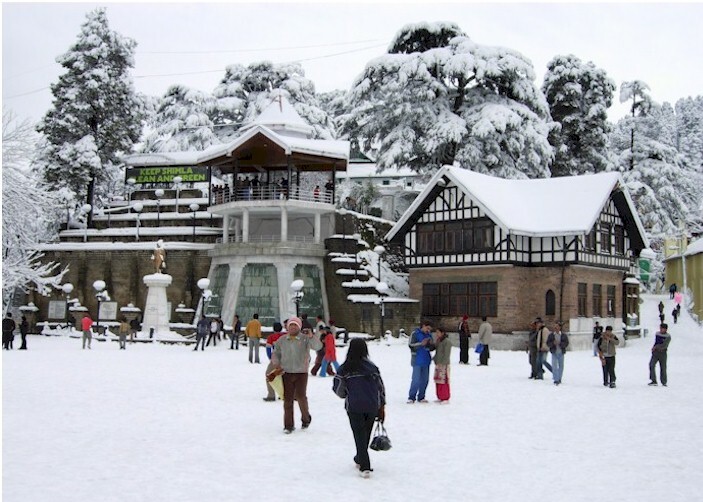 (Up to the Snow Line in case Rohtang Pass is closed due to snow fall). In the evening return to hotel. 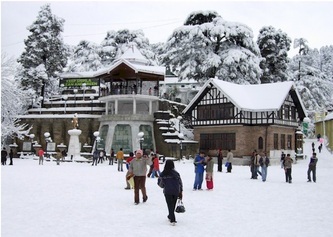 Enjoy the dinner and Overnight at hotel.